Rush Hour 4 is happening and action movie buffs the world over cannot contain their excitement. 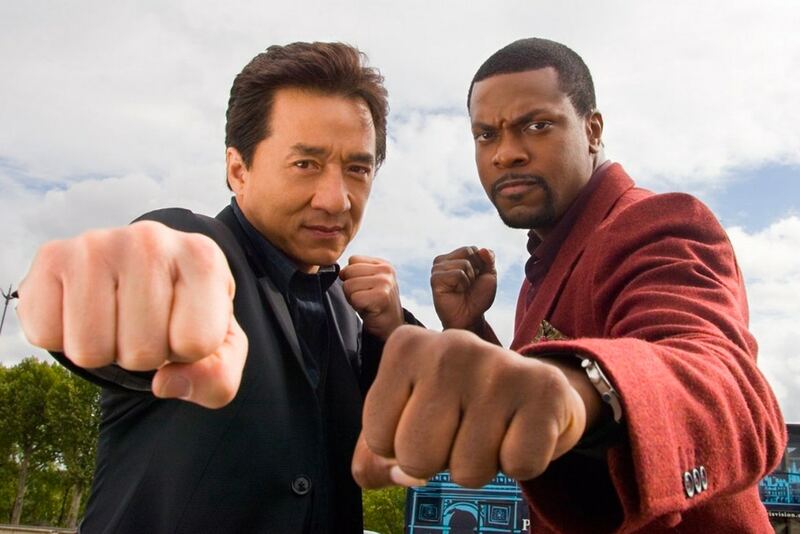 The first film arrived in 1998, with Chris Tucker and Jackie Chan playing Detectives Carter and Lee respectively – it found a massive audience thanks to the genius blend of humour and kung-fu. Jackie Chan had previously nailed his flag to the mast and confirmed he’s involved, but now Tucker has put his name to the project too. For the last seven years, we’ve been turn[ing] down, turn[ing] down the script, but yesterday, we agreed. The script, probably at the end of this month, will have a second draft and next year, [we’ll] probably start. But now, fans have the news we’ve all been waiting for. Tucker has confirmed the project has got the green light from both the leading action heroes during an appearance on ESPN’s podcast The Plug. 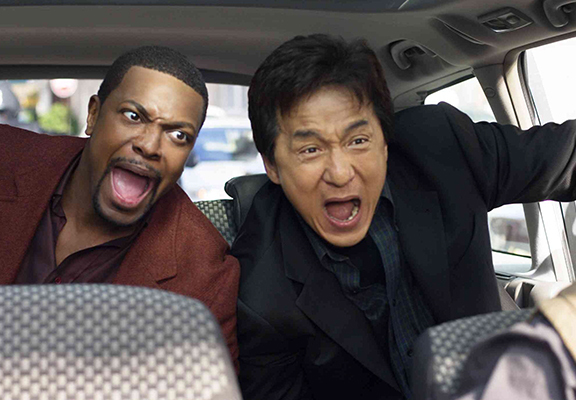 During the show, Tucker was asked if he and Jackie Chan would ever team up again, more specifically for the Rush Hour franchise. It’s happening. This is gonna be the rush of all rushes. Jackie is ready and we want to do this so that people don’t ever forget it. Chan has recently starred in the acclaimed Netflix original The Foreigner. Meanwhile, Chan and Tucker will reunite! War! What is it good for?